Experience the real Vietnam on a bespoke motorbike tour custom made for you with King Nguyen Travel- Hoi An MotorcycleTours. We provide guided or self guided tours. For your convenience we also have one way rentals available to most major cities. 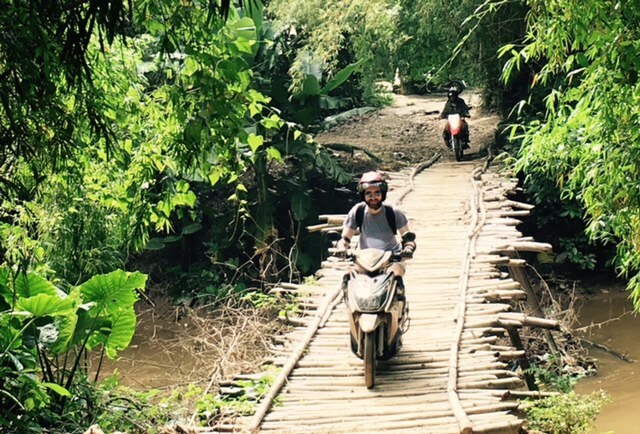 We leave Hoi An by motorbike through the rice fields, crossing on floating bridge as well Bamboo Bridge (320m) . 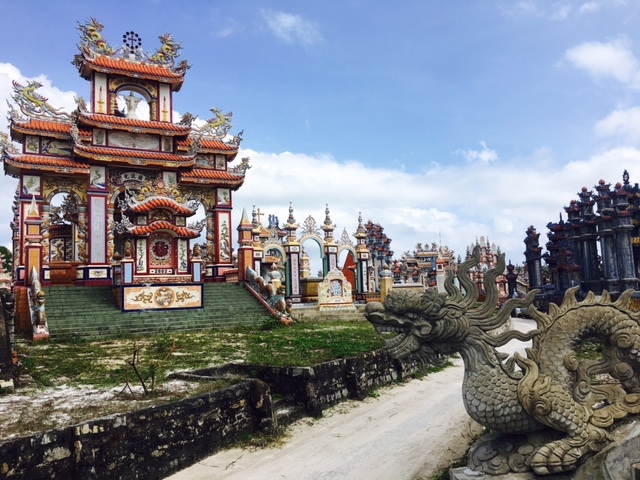 on the way we stop at Cham tower an 11th century building as well as visiting historical American war sites. We will then ride along quiet roads, see farmers working with fresh air and beautiful scenery filling the senses and stopping to take pictures. Then we are into the mountains where we will stop for a swim. We then continue our adventure across the hills of Tea plantations, one of the specialties of the Vietnam. Along the way you will be very happy to see children waving to welcome you, visiting the villages of ethnic minorities we meet and talk to them, spending time observing how the Co Tu ethnic minority work. On this day, we will continue the adventures along the Ho Chi Minh Trail ( it was the Trail system was "one of the great achievements of military engineering of the 20th century). visit another minority village then ride through the pristine jungle along the border of Laos, enjoying spectacular mountain passes. Stopping for swimming and relaxing in the waterfall then continue in to the highlands to visit the ethnic minority village before to Aluoi for lunch. After lunch, we will ride up to the top of Ma Oi Pass, entering a new planted jungle, which was destroyed during the war, before arriving in Hue. Riding motorbike through the rice fields, on the way we stop at Thanh Toan Bridge was building on 1776 as well as visiting the local market. 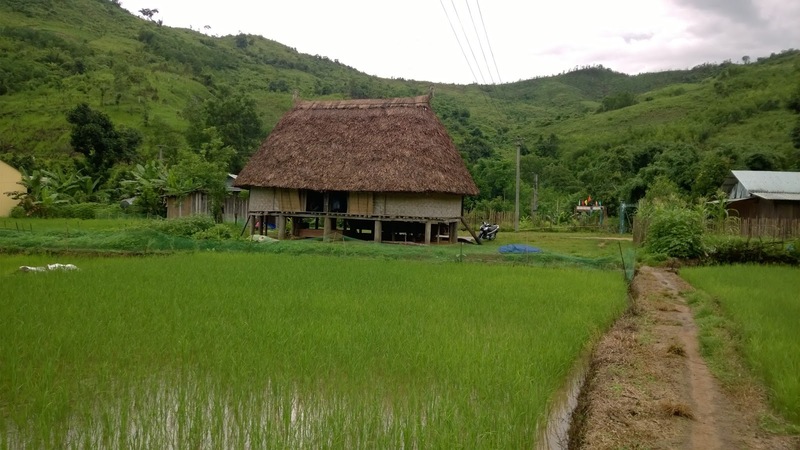 We will then riding along quiet roads, stop to see the mushroom farm make by rice straw, see farmers working with fresh air and beautiful scenery filling the senses and stop to take the pictures via city of tombs and Tam Giang lagoon with beautiful views. Then we have Lunch on the floating Local Restaurant before off over Hai Van Pass. Which means "Sea and Clouds ", you will be literally surrounded by clouds with stunning ocean views. Then head down to Da Nang riding along coast which has been voted as the most beautiful beach on the planet , stop visit the Marble mountain, where you can see the amazing caves before to Hoi An the end 3 days trip. - Alcohol, personal & motorbike insurance (for motorcycle accident), personal expenses/tips, Damages to motorcycle, VAT 10%. Price: from $ 255 USD / per person / 3 Days-2 nights. Either ride by yourself or sit on the back with one of our experienced riders. 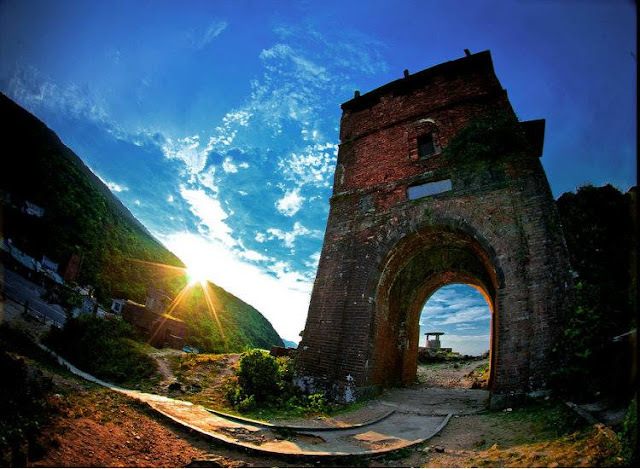 ADD: 34 Dao Duy Tu, Hoi An, Quang Nam,560000, Vietnam. We are the only company that organizes the motorbike tours from Hoi An to Hue using only the backroads, avoiding the traffic on Vietnamese highways. First stop is at the Cham tower 11th century building before visiting historic American war sites in the area. -We will then ride on countryside roads, crossing the "bamboo bridge" to see the rice straw "mushroom farm", see local farmers working in their fields. After this we will enjoy some strong Vietnamese coffee to give you a kickstart on short break. -( Option2: stop visit the Marble mountain, where you can see the amazing caves, We will then take you along the My Khe beach which has been voted as the most beautiful beach on the planet). -We will then head to Hai Van pass, here we will have time to take pictures and enjoy the natural surroundings before going down to Lang Co for Lunch. - Lunch, Entry fees, International safety standard helmet , Drinking water and soft drinks. Note: Either ride by yourself or sit on the back with one of our experienced riders. Top Gear: Hoi An - Hai Van Pass Loop.